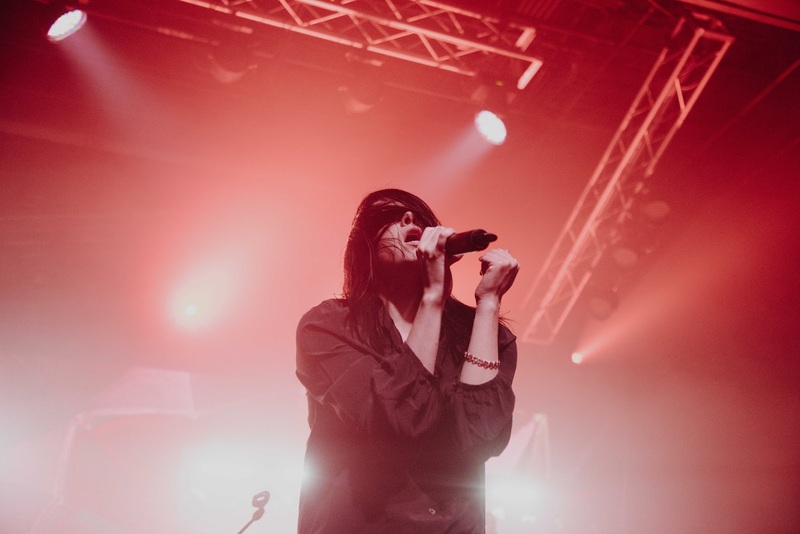 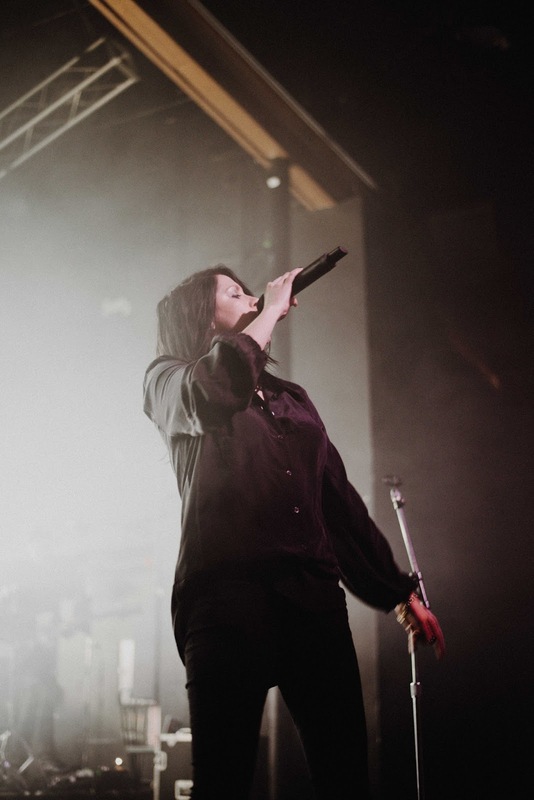 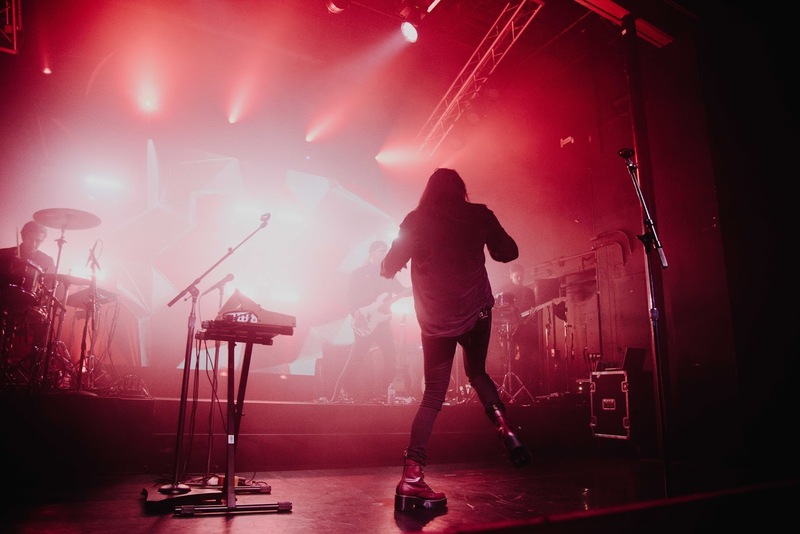 Singer and songwriter, K.Flay, opened her “Every Where Is Some Where” tour last week at The Observatory in Orange County. 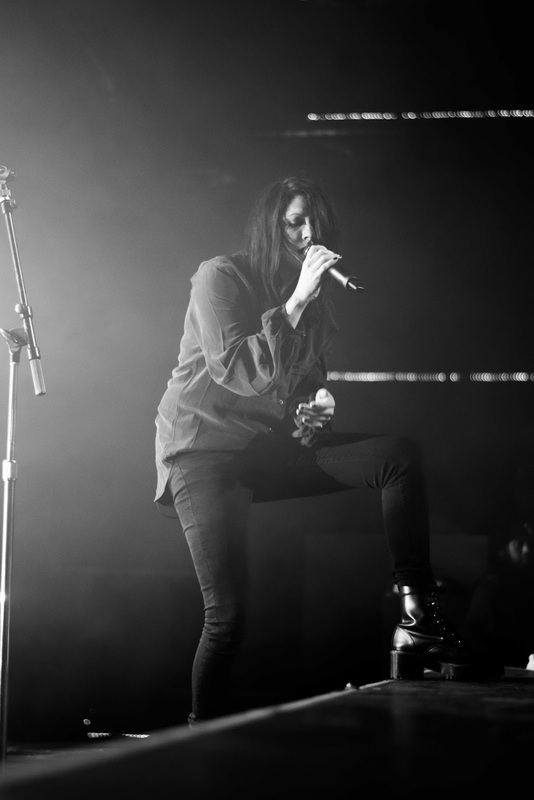 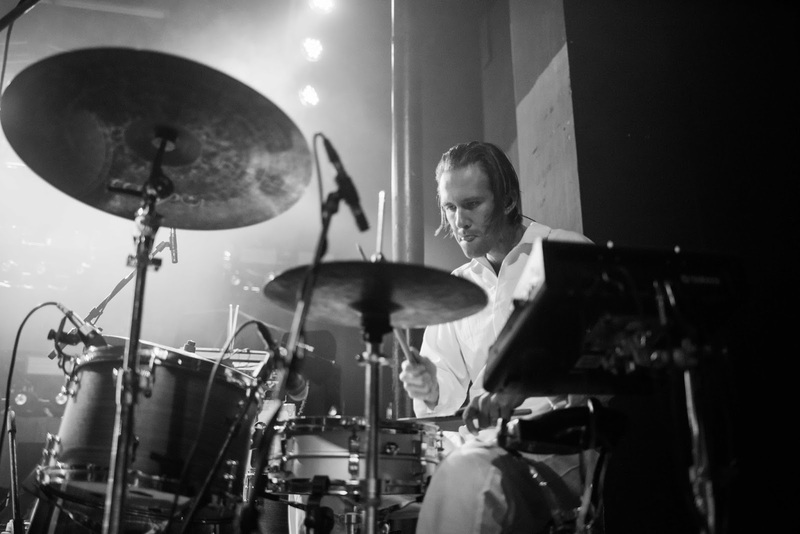 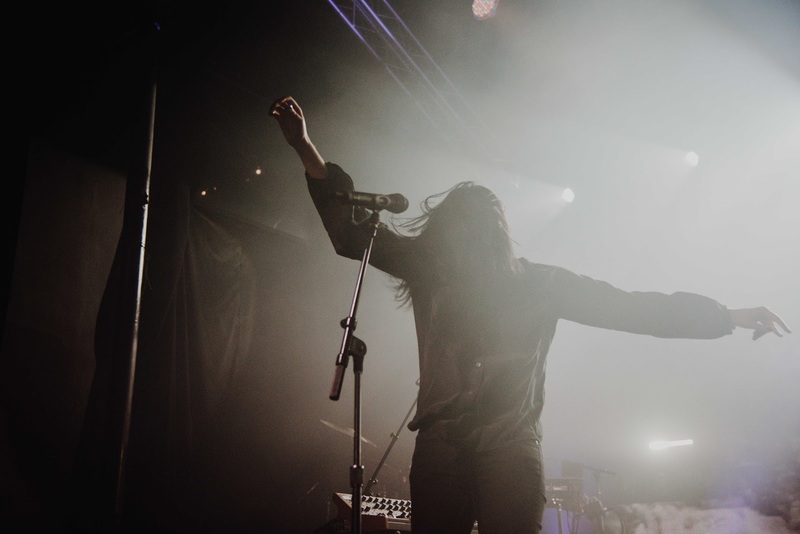 People would describe K.Flay’s music as a mix of indie rock and hip-hop, touring throughout the years with Imagine Dragons, Dashboard Confessional and more. 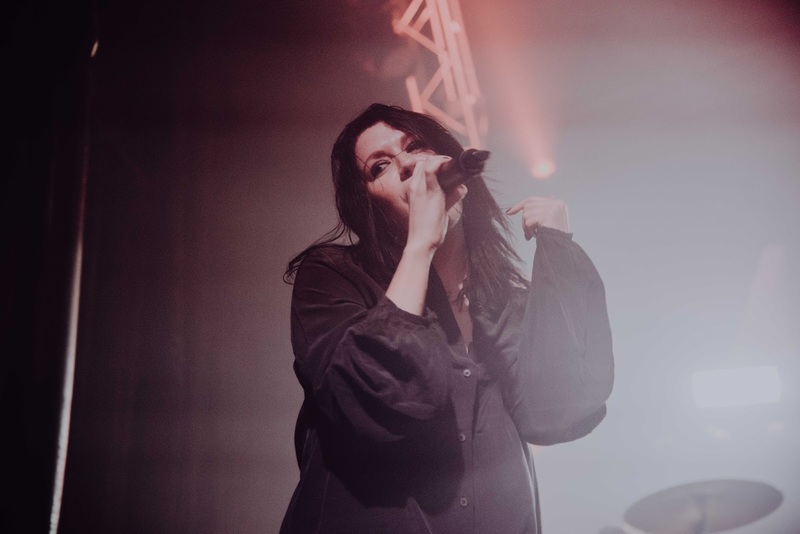 With all of this hard work, there's no question that she is nominated for this year’s Grammys for Best Rock Song and Best Engineered Album, Non Classical. 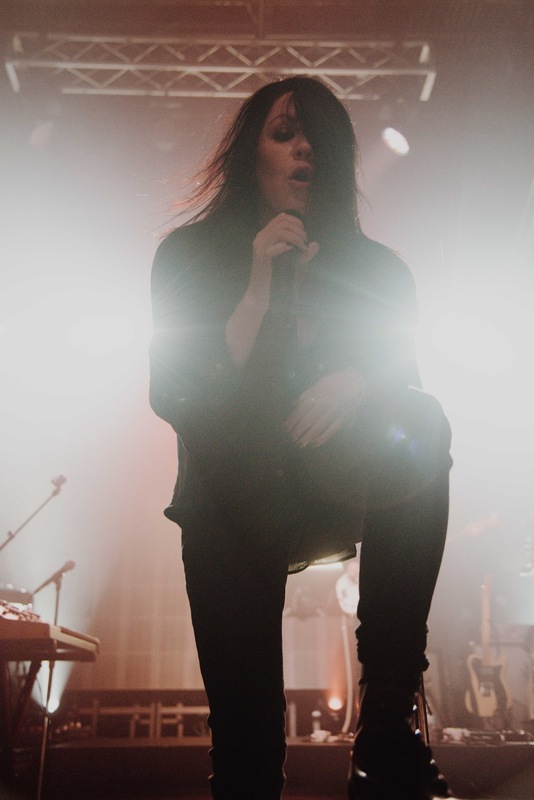 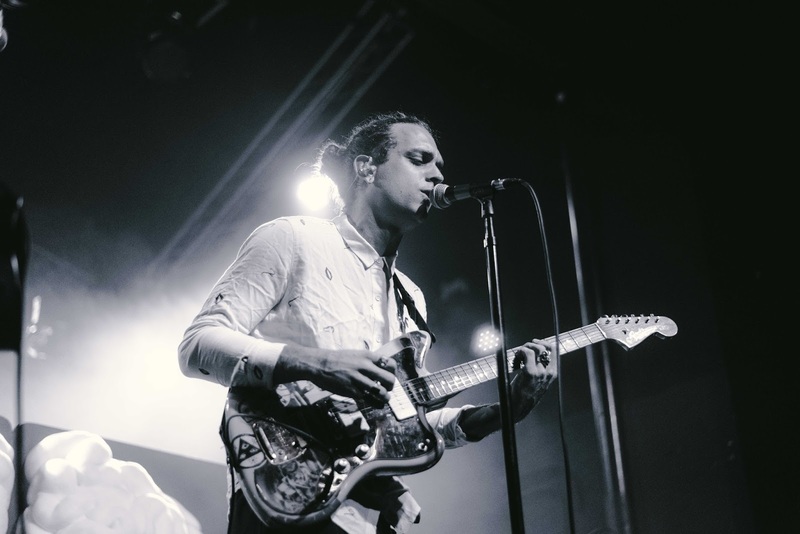 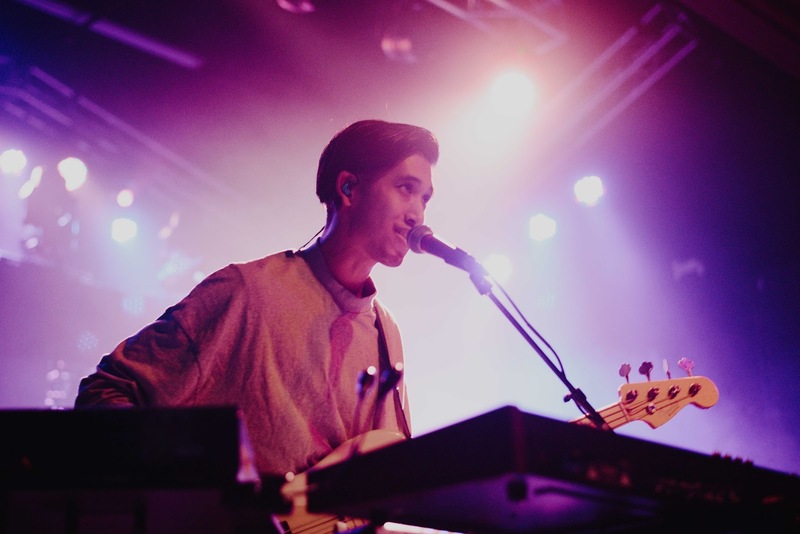 Catch her on tour with the support of Orange County natives, Sir Sly, from now until February!